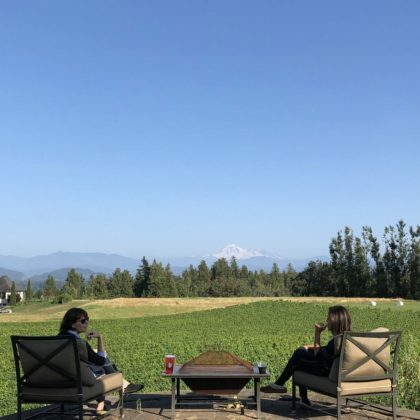 Vanessa Lachey sipped wine when she was at Abbotsford, BC, Canada’s Mt. Lehman Winery in August 2018. 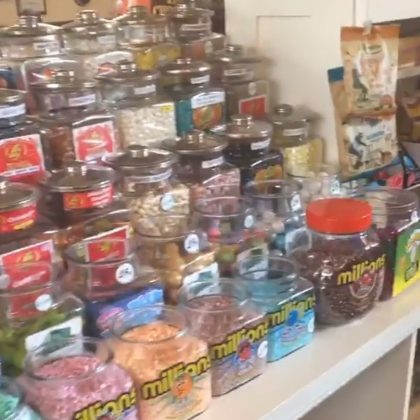 Candace Cameron Bure﻿ searched for her favorite sweets while shopping at Clayburn Village Store & Tea Shop in February 2017.